From the very start, the vision of Praise Tabernacle has included the goal of Serving Everywhere, which is directly connected to our commitment to supporting missionaries worldwide. In addition to this, we are advancing the Kingdom by sending out teams and individuals to many different nations. 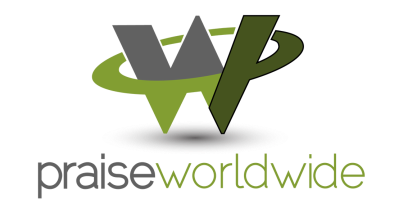 Praise Worldwide has a vision to support missionaries working on the field in order to assist them in the work God has called them to. We work to plan short-term outreaches from Praise Tabernacle, both overseas and here at home. We desire to train and equip teams and individuals to be effective everywhere they go; culturally sensitive, growing in their gifts and calling, able to work effectively as a team, and exhibiting the qualities of both servanthood and leadership. Find out more about some the wonderful missionaries we work with below.